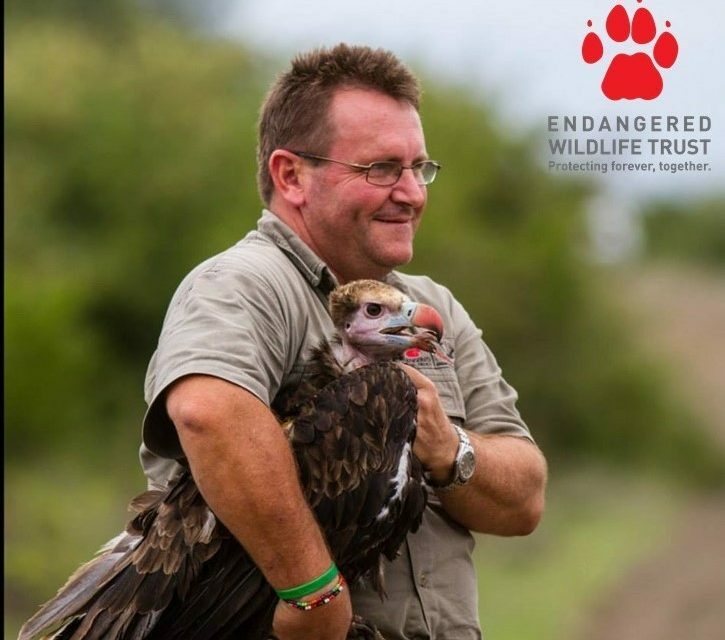 The Endangered Wildlife Trust (EWT) is extremely proud to announce that the EWT Vultures for Africa Programme Manager, Andre Botha, was recognised with a special award for Endangered Species Conservation at the prestigious Rhino Conservation Awards on Friday, 24 August 2018. 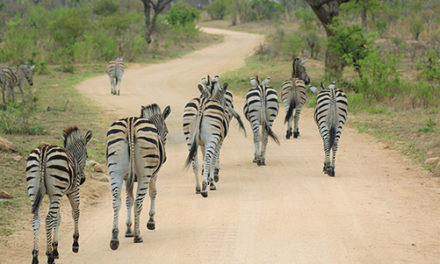 While the Rhino Conservation Awards were founded in 2011 to recognise significant role players in rhino conservation, the Special Award for Endangered Species Conservation was included to honour a person, team or entity working full-time in the field to combat poaching of other Endangered species. Andre was nominated for his extensive work in the field of vulture conservation, having championed this cause through his work with the EWT since 2004. His passion has always been for vultures, and his work has resulted in bringing the importance of vulture conservation to the international stage. Andre’s achievements to fight the poisoning and persecution of Africa’s vultures have been considerable at a time when these birds are under heightened pressures across the continent.